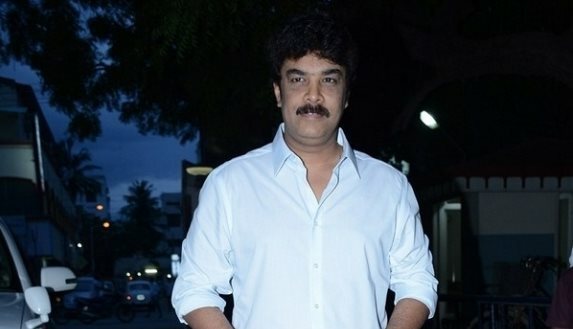 Director-actor Sundar C will wield the megaphone for the 100th movie of reputed production and distribution house Sri Thenandal Films. To be simultaneously made in Tamil, Telugu and Hindi, it is said that the subject of the movie will be universal and the script will be loaded with humour and other commercial elements. In the past, Sri Thenandal Films distributed Sundar’s ‘Aranmanai‘ and ‘Aranmanai 2‘, it may be recalled. An official announcement on their new venture is expected to be made anytime. Founded by late producer-director Rama Narayanan, Sri Thenandal Films is now headed by his son Murali. Interestingly, Mani Ratnam’s Madras Talkies has forged a partnership with Sri Thenandal Films for the ace director’s upcoming movie, which will have Karthi in the lead role.